Helping home owners avoid foreclosure with a short sale. 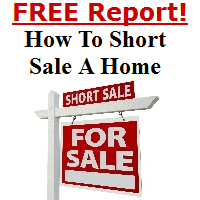 Short Sale Specialist Network specializes in short sales. We are your Short Sale Specialist Realtor and loan modification and distressed property expert. This article and content is for general informational purposes and may not be accurate. This should not be taken as legal advice, technical or tax advise under any circumstance. Seek legal advise and representation in all legal matters.